Jerusalem can be unpleasant. It is a religious city, not always clean, and has a tendency towards extremism. 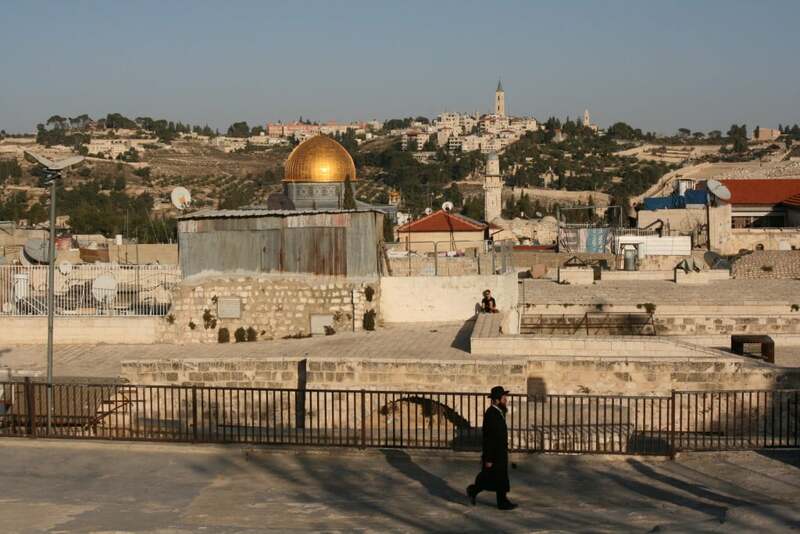 Despite this, there is no equal to Jerusalem in terms of its religious, cultural, and historical treasures. 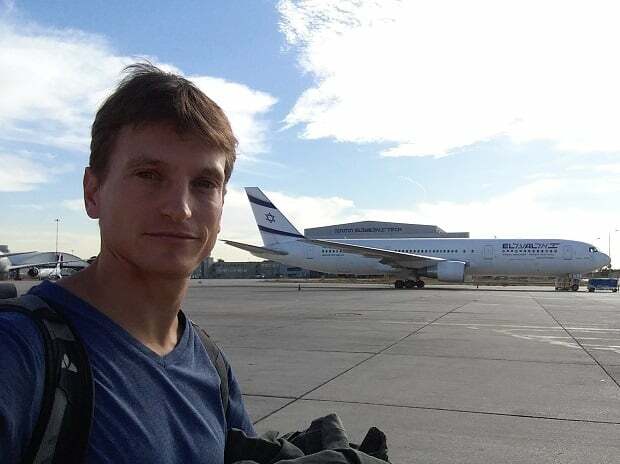 Jerusalem is the anchor of most travelers to Israel – be they groups or individuals – and for a good reason. 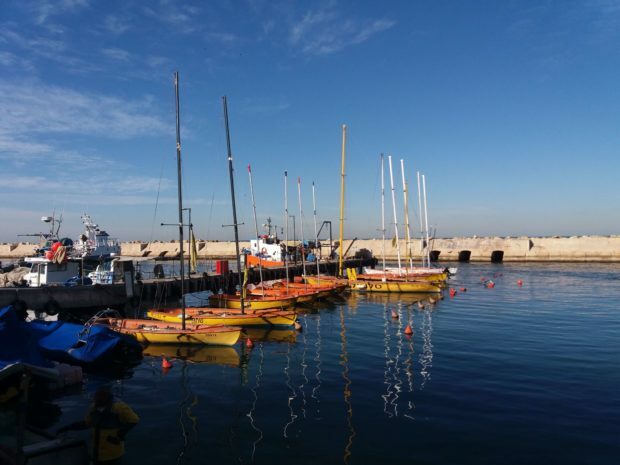 As a tour guide, I am often asked, “What are the must-see places in Tel Aviv? What’s there to do in the Judean Desert?” Usually, I try to avoid answering these questions and say that it depends on what interests you. 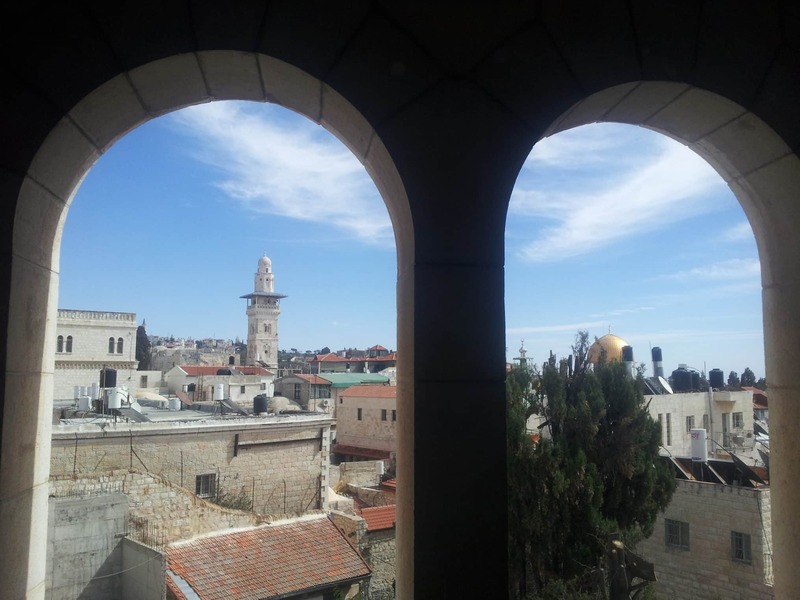 But when someone asks me what you must see in Israel – no matter who asks, when, what their interests are, or the length of the visit – there’s only one answer: the Old City of Jerusalem. You can travel for a whole month in Israel and have a great time, but without visiting the Old City, you won’t really understand Israel. If you want to taste what the city has to offer, a three-day stay is the minimum. Please note: While visiting holy sites, modest clothing should be worn. Knees, shoulders, and cleavage should be covered (a T-shirt and knee-length shorts are okay). There’s no need to bring a kipa. Paper kipas are handed out at the entrance to Jewish sites. Mount of Olives – Chapel of the Ascension, Pater Noster Church, Mount of Olives Observation Point, Dominus Flevit Church, Church of Mary Magdalene, Tomb of the Virgin Mary, Garden of Gethsemane. 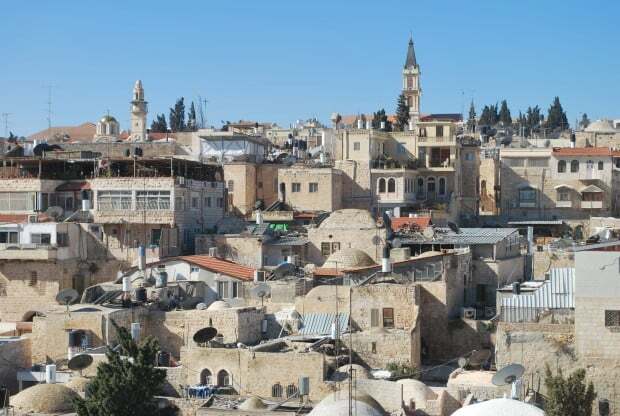 Old City – Western Wall, Church of the Holy Sepulchre, Via Dolorosa, Damascus Gate, Old City Markets, Western Wall Tunnel, Temple Mount, Rooftop Lookout, Jaffa Gate, City of David (outside the Dung Gate), The Last Supper Room. 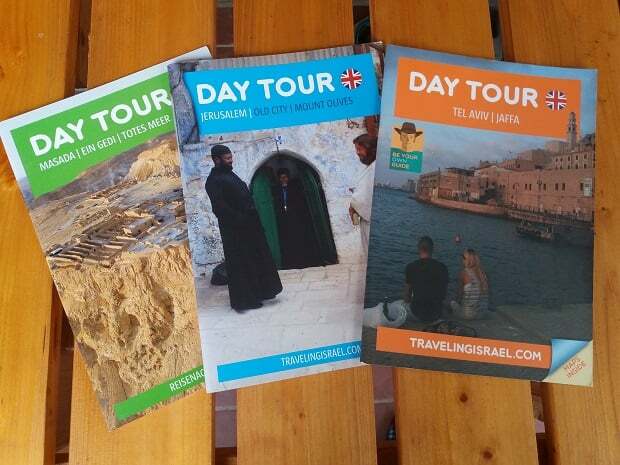 My Jerusalem booklet will lead you throught most of the important places on Mount of Olives and the Old City. New City – Mahane Yehuda Market, Mea Shearim (Haredi neighborhood). Yad Vashem Holocaust Museum and Mount Herzl are a bit farther but easy to get to – the last stop on the light rail (Mount Herzl Station). The Israel Museum and the Knesset (the Israeli Parliament) are a 30-45 minute walking distance from the city center, or a bus ride away. Ein Karem – Church of the Visitation, Church of St. John the Baptist, Church of Our Lady of Sion. Car: You came here to enjoy yourself, not to suffer. Do yourself a favor and drive as little as possible while you’re inside the city. Jerusalemites drive as if there’s no tomorrow. If you plan on visiting the Judean Desert (Masada and the Dead Sea) though, renting a car for a day or two might be a good idea. 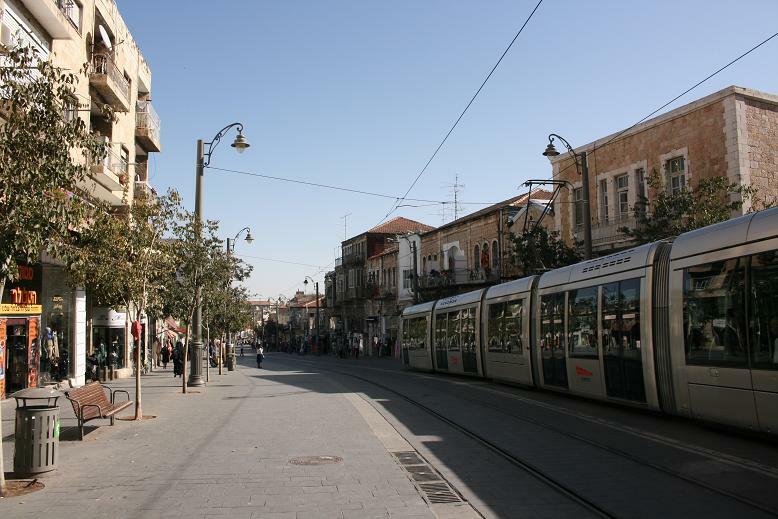 Light Rail: The light rail connects some important sights in the city – Mount Herzl (a 10-minute walk from Yad Vashem), the Central Bus Station, two stops by the Old City next to Jaffa Gate and Damascus Gate. A single ride costs NIS 6.90. The ticket is valid for 90 minutes and can be combined with bus travel. Public transportation does not run from Friday afternoon until Saturday night and on Jewish holidays. Buses: Buses are the best way to get around. Though many of the drivers don’t speak English, you’ll always find an English-speaking Israeli passenger who will be willing to help you. You can purchase your ticket from the driver. Public transportation does not run from Friday afternoon until Saturday night and on Jewish holidays. Taxis: Taxis are the quickest way to get from place to place. Unfortunately, on tourist satisfaction surveys carried out by the Ministry of Tourism, taxi drivers received the lowest score – mostly due to cigarette smell, poor English, and exorbitant prices. Ask your driver to turn on “mone” (meter). It’s required by law. Bicycle: Jerusalem is not a bike-friendly place – it’s very hilly, there are few bike lanes in the city center, and Jerusalemites drive like crazy. Getting around during Saturdays: During the Jewish Sabbath, there is no public transportation inside the city. The only option is a taxi – which costs more. All the lodgings that I recommended are located in the city center or walking distance from central locations. To/From Tel Aviv: It’s embarrassing but true: there is no express train from central Jerusalem to Tel Aviv. This is supposed to change in 2019. Until then, you’ll have to rely on buses, shared taxis, and regular taxis. Bus 405 – Jerusalem Central Bus Station to Tel Aviv Central Bus Station. Departs every fifteen minutes. Tel Aviv’s central bus station is located in the southern part of the city, which is a less pleasant place to stroll around at night. Bus 480 – Jerusalem Central Bus Station to Tel Aviv Arlozorov (also known as Savidor Center, and 2000 Terminal). Departs every ten minutes. 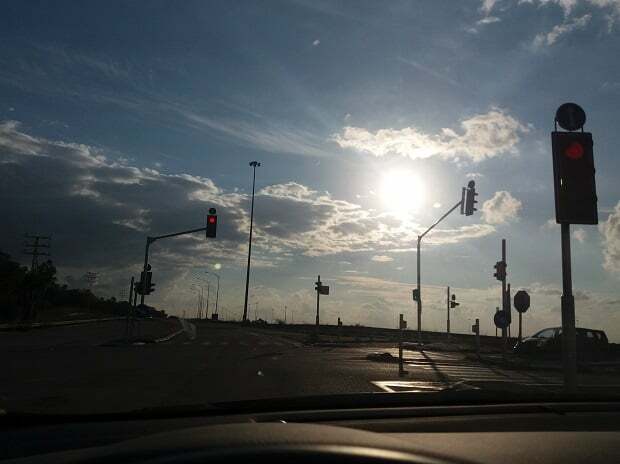 On Saturdays: There are shared taxis to Tel Aviv which depart from Goldman Square (or Efrayim Di-Zahav Square) on the Hanevi’im St. and Monbaz Zmora St. junction. To/From Haifa: There are two express buses and one very slow bus on the Jerusalem-Haifa route. Haifa has two central bus stations, Merkazit HaMifrats in the northern part of the city and Hof HaCarmel (or Hof Hakarmel) in the south. Both are next to train stations. 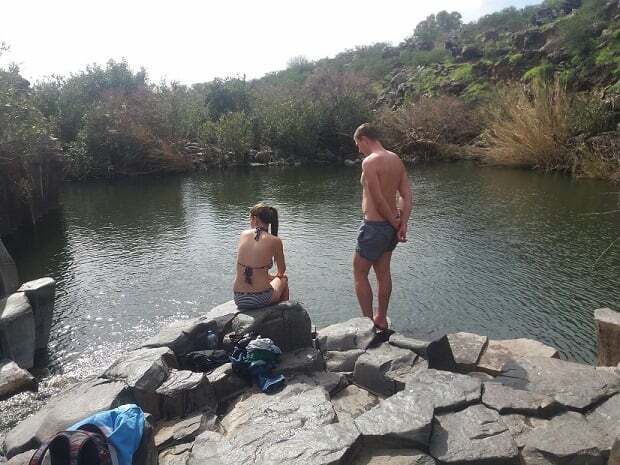 The new trail line is the best and fastest way to get to the center of Jerusalem. Another option is bus line 485 that runs every hour, also nights (but doesn’t run from Friday afternoon until Saturday night). 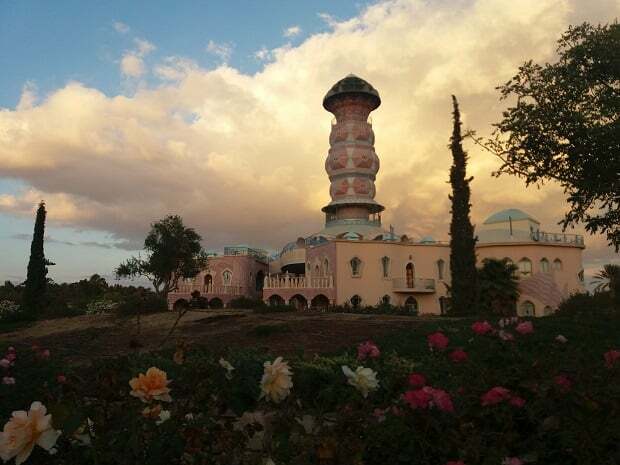 If you land during the weekend your only option, beside taking a private taxi is Nesher Taxi. This is a shared taxi of up to 10 passengers, who are picked up and dropped off from where you stay in Jerusalem on the way to or from the airport. Note: On your way to the Airport from Jerusalem you have to call them in advance (at least 10 hours, 2–3 days in advance is better). You need to give them an Israeli phone number to call some minutes before they pick up (your hotel’s phone number is also good).